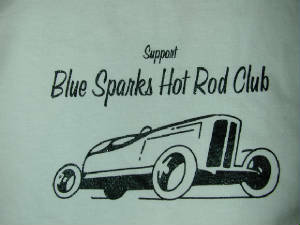 Help us build hot rods !! 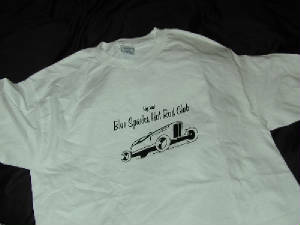 Check out the merch ! !